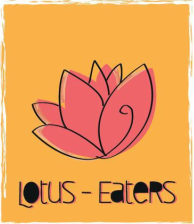 Bought a book from lotuseaters? Review it for others! Remember to write the name of the book you're reviewing!